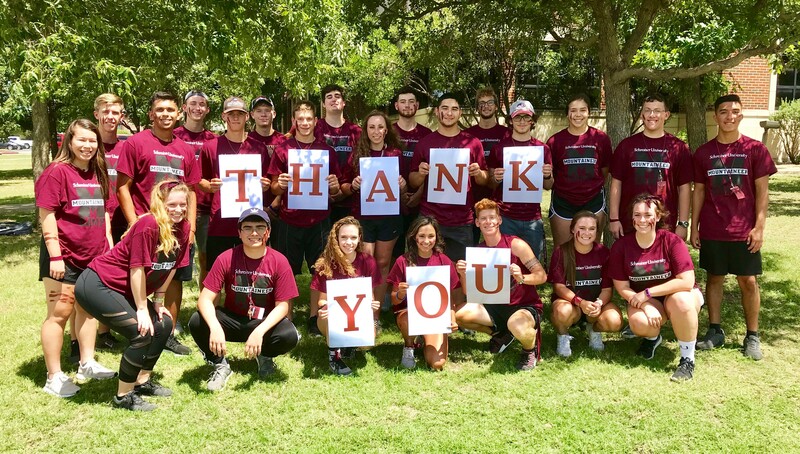 Thank you to all of you who supported and shared Schreiner Giving Day! Classes are underway and we can’t thank you enough for your support. Student scholarships are changing lives today!